Dutch aircraft manufacturer Pal-V has launched a flying car that can convert from drive to flight mode in under 10 minutes. Billed as the “world’s first flying car production model”, the Pal-V Liberty debuted at the Geneva Motor Show last week. 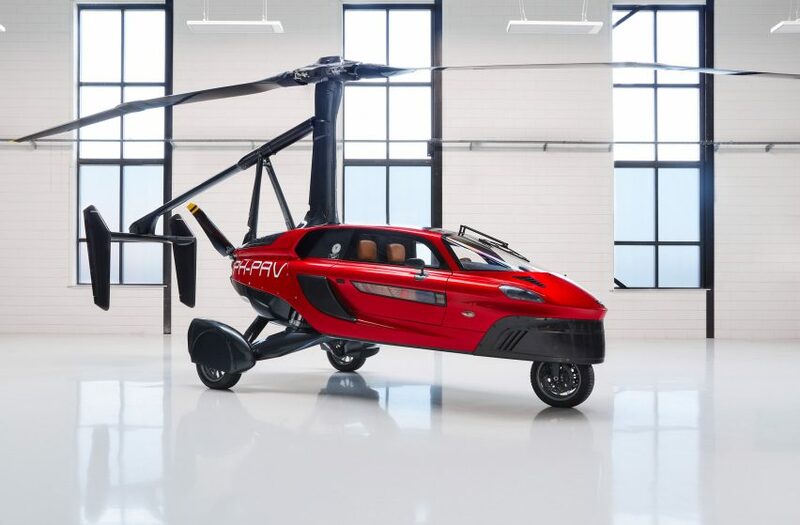 Pal-V describes it as “a car that flies” and “a plane that drives.” It is certified to fly under the US Federal Aviation Administration and the European Aviation Safety Agency, and also meets standard road-safety requirements. 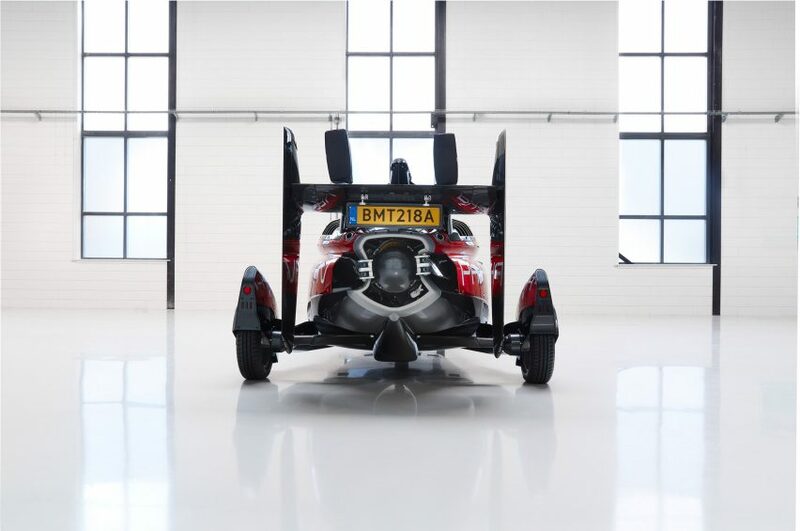 The hybrid vehicle has a 200-horsepower engine that can reach driving speeds of up to 160 kilometres per hour (around 100 miles per hour) in nine seconds, and a maximum flying speed of 180 kilometres per hour (approximately 112 miles per hour). It accommodates a driver and one passenger, and drivers will need a licence to both fly and drive the roadable aircraft. The production model is on show in Geneva until 18 March 2018. After the show is over, the product will be go through the final step of the safety certification process, meaning it could be on the on the roads and in the skies by next year. However the vehicle is already available to buy. The limited-edition Pioneer design, manufactured in a limited edition of 90, was the first PAL-V Liberty model on the market, retailing for €499,000 (approximately £444,000). The vehicle will be cheaper to own and operate than a standard helicopter, while also being able to operate as a car. Costly hangar space is also spared, since owners can park the vehicle in a garage. 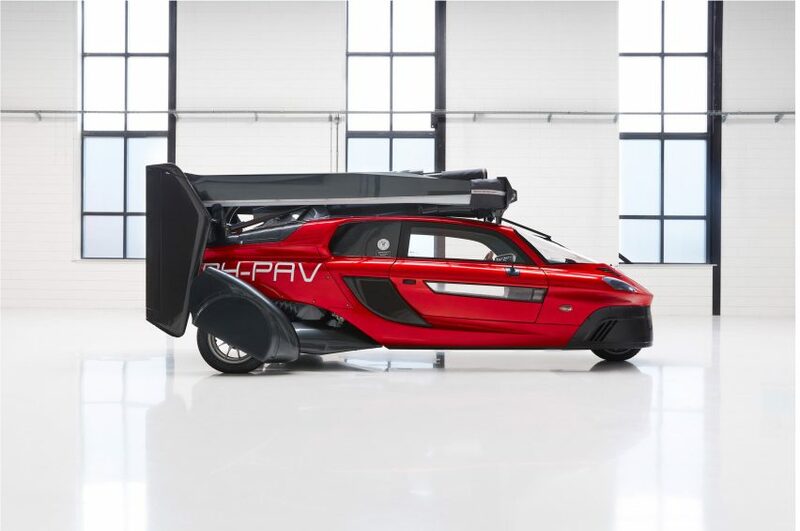 PAL-V is by no means the first company that has tried to put a flying car into mainstream production. Bell Helicopter recently revealed its design for an electric, self-piloting air taxi, to be used by Uber, while Airbus’ autonomous, electric passenger drone successfully made its first test flight. But Pal-V believes it is ahead of its competitors, because its Liberty model doesn’t rely on entirely new or immature technologies – which would take a long time to regulate. “Our design philosophy of complying with existing road and air regulations saved us many years in time to market,” said chief engineer Mike Stekelenburg. Pal-V guarantees safety with the vehicle. One benefits is that, in adverse weather conditions, it can switch from flying to driving. The aircraft can take off from either concrete or grass airstrips – it just requires a space for take-off of between 90 and 200 metres. Thanks to a dual-engine propulsion drive train, based on two fully airplane engines by Rotax, the probability of power failure is expected to be very slim. But if this were to happen in the air, Pal-V said that the underlying gyroplane technology would guarantee a safe landing.